We will mention your name on the event website to show our appreciation for your support. You will receive a personal thank you note from the beneficiaries and we will mention your name on the event website. Your name will appear on the event website and you will receive the Conference materials as well as a note from the beneficiaries and from us. Shipping expenses included via regular mail. All of the above described rewards and your name will appear in the inside pages of the Conference Selected Papers published online (see here the selection from the previous Conference). All of the above described rewards and your name will appear in the inside pages of the Conference Selected Papers published online, and in our Conference Report. All of the above described rewards and you will get one year's complimentary membership of the EMES International Research Network for a researcher of your choice. You can learn more about EMES membership here. These funds will cover the accommodation costs of at least 5 delegates coming from Global South/peripheral countries. The selected accommodation will come from one of the options suggested on the conference website. This amount will contribute to cover the travel of at least 5 participants coming from Global South/peripheral countries. Beneficiaries will be asked to send a travel quote to secure the minimum price. If raised, these funds will cover the accommodation costs of 3 additional delegates coming from Global South/peripheral countries. The selected accommodation will come from one of the options suggested on the conference website. If raised, this amount will contribute to cover the travel of 3 additional participants coming from Global South/peripheral countries. Beneficiaries will be asked to send a travel quote to secure the minimum price. These funds will cover the registration fees for 5 delegates coming from Global South/peripheral countries. These funds will cover the registration fees for an additional 3 delegates coming from Global South/peripheral countries. 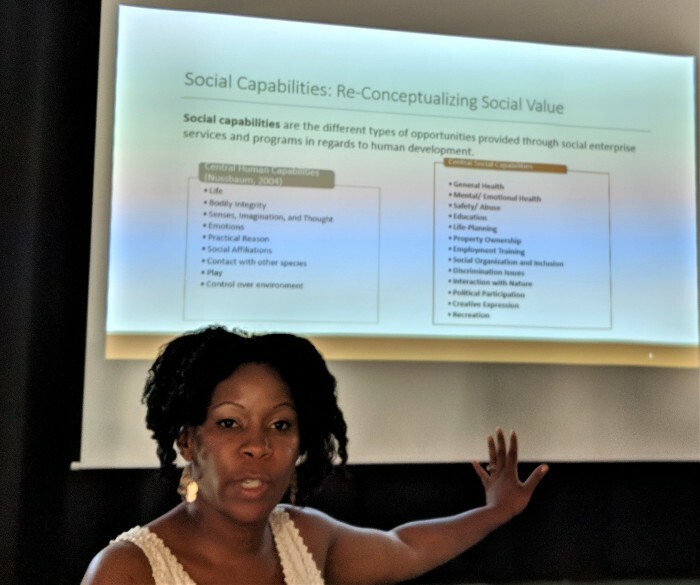 After six successful conferences, the 7th EMES International Research Conference on Social Enterprise Research will take place between 24-27 June 2019. We have received over 375 proposals of exceptional quality, as reflected by the high acceptance rate. Many of the submitted papers come from scholars who are at an early stage in their career, and who live and work in the Global South or regions outside Europe. Unfortunately, every year, many of them are unable to participate in our conference due to a lack of funds in their home countries. At EMES, we have been thinking about how to address this situation, which is why we are launching this campaign. 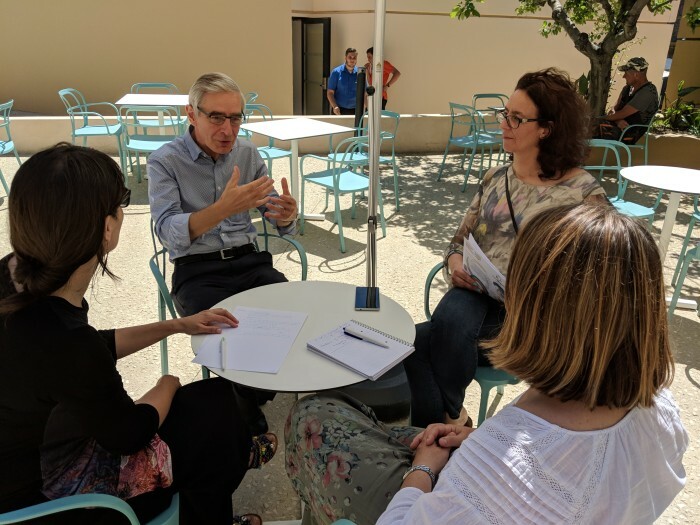 Many researchers who have participated in past conferences, plus those interested in the topic of social enterprise, have expressed their interest in supporting unfunded colleagues to ensure they can participate. We are are putting our trust in them to make this scheme possible. This year, we are crowdfunding to cover the travel, accommodation and conference fees of people who would otherwise not be able to attend. This support goes beyond what is currently available to European scholars through the EMPOWER-SE COST Action, (a co-organizer of this event). We care about transparent governance, trust and solidarity. We will be fully transparent on how the funds raised are assigned to researchers. We will publish how the funds were spent after our conference and share it with the donors who support this initiative. Help us change the way things are done and show that we have our own example solidarity transforming the world. 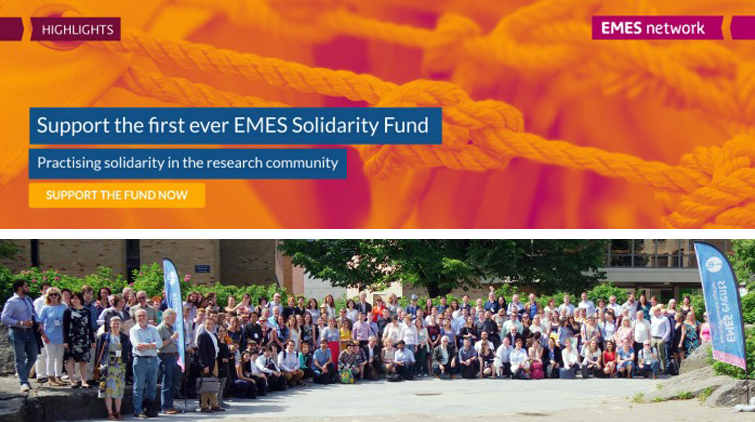 To allow at least five researchers from non-OECD countries to participate in the EMES International Research Conference by covering their travel, accommodation and registration costs. 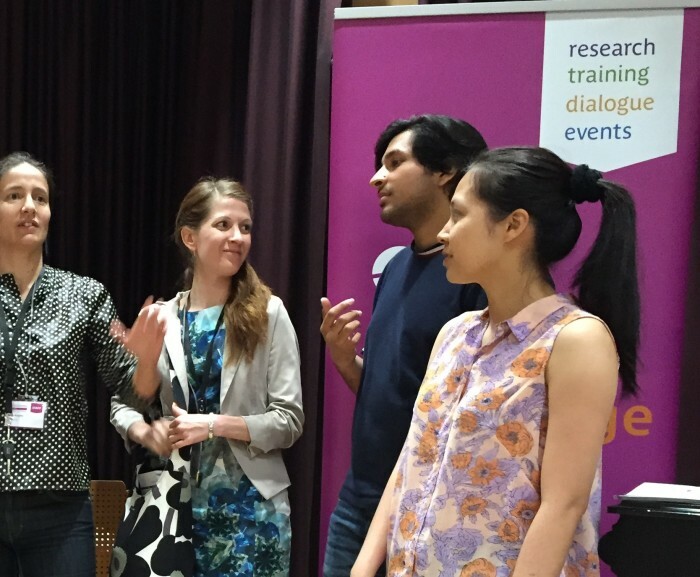 To demonstrate that solidarity exists within the social enterprise research community. To showcase beneficiaries' work in a special video communication. Scholars in some countries get little or no support to present their research beyond their own university or college. This fund enables them to do so. This is important because social enterprise scholarship has already proved vital in transforming public policy and entrepreneurial practice in many countries. Over the last 10 years, we have seen the EU support the Social Business Initiative and the United Nations champion a new set of Sustainable Development Goals (accepted by 193 countries). About 30% of enterprises created today now have a social focus on achieving a mission. In addition, many new business models are emerging based on the growing need for sustainable development. These changes are partly the result of articles, books and evidence-based policy papers written by scholars in our research community. This year's conference theme of "Sustainable development through social enterprise, cooperative and voluntary action" will produce further research contributions that shape the development of our field. 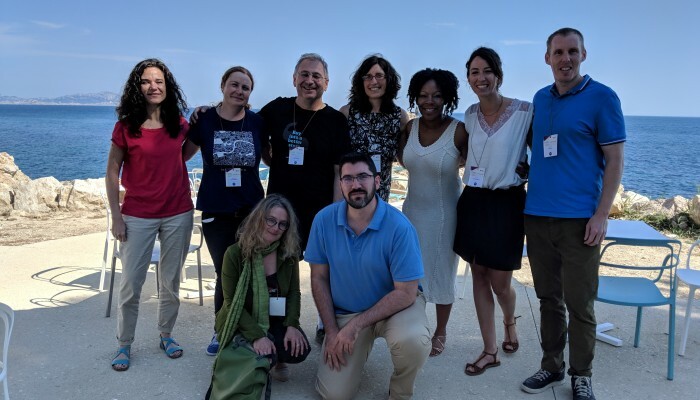 By supporting this fund, you will add to the diversity of our research community and redress imbalances in the funding available for people to present their research at this global conference. Please support our campaign. 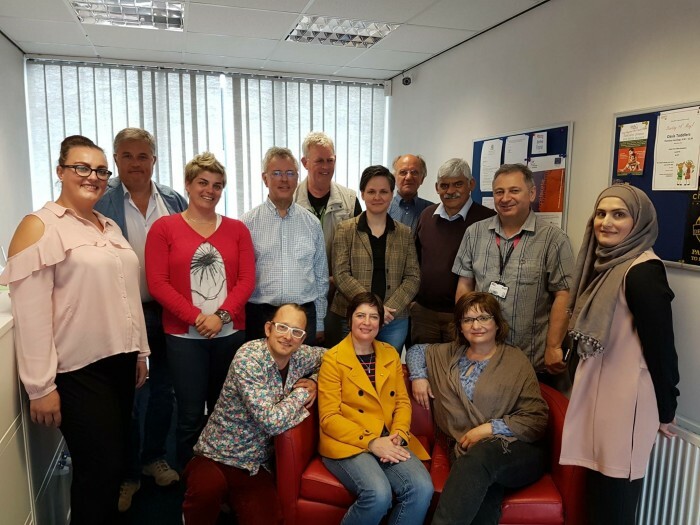 EMES has 14 institutional members, 350 individuals and a coordination unit advancing social enterprise research. Our conferences are establishing a global community of researchers that exchange and learn from each other. 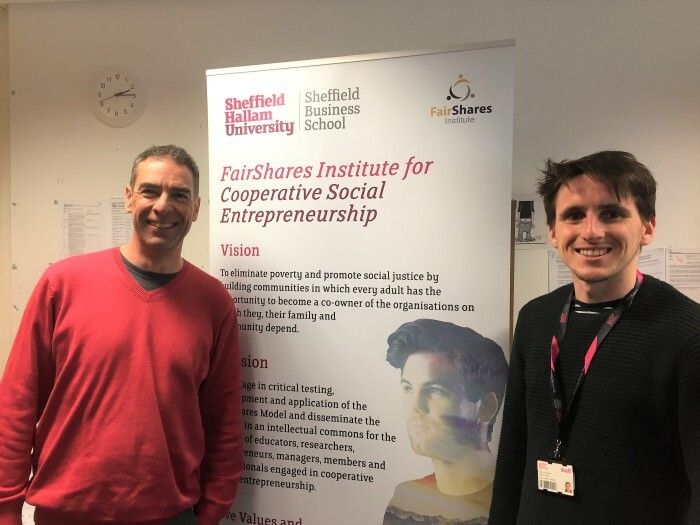 Sheffield Hallam University has 12 staff from two research centres helping to host this conference, and nearly 50 researchers active across the university undertaking research on social enterprise, co-operatives and voluntary action. Social Enterprise International Ltd (our Headline Sponsor) has operated since 1994 as a champion of social enterprise. It has a network of 27 specialists in 13 countries who have undertaken local, regional and national projects across four continents. Each member of the team has its own channels of communication and mailing list to promote the campaign. Collectively, we can reach over 5,000 people in the first wave of promotion. 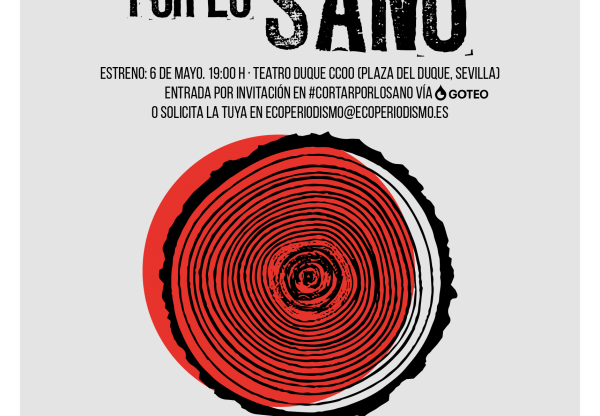 Supporting the participation of unfunded PhD students and early career researchers from non-OECD countries who wish to come to a unique international conference on sustainable development through social enterprise, co-operative and voluntary action.